What makes Juniper Estates great? 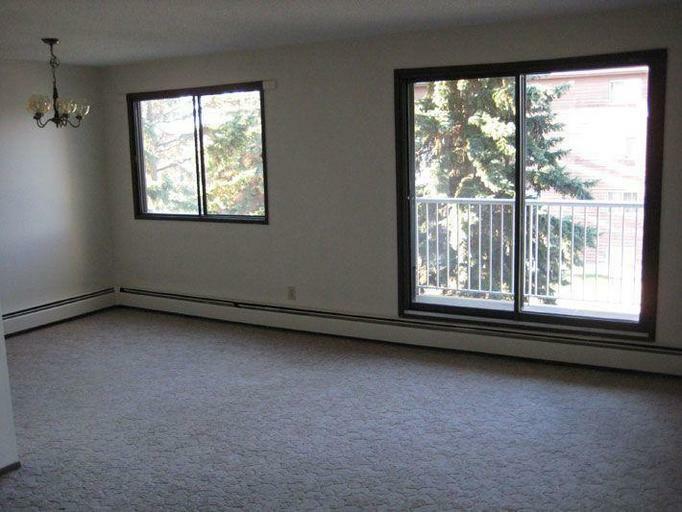 Juniper Estates is a well-maintained property with beautiful 1, 2, and 3 bedroom suites. 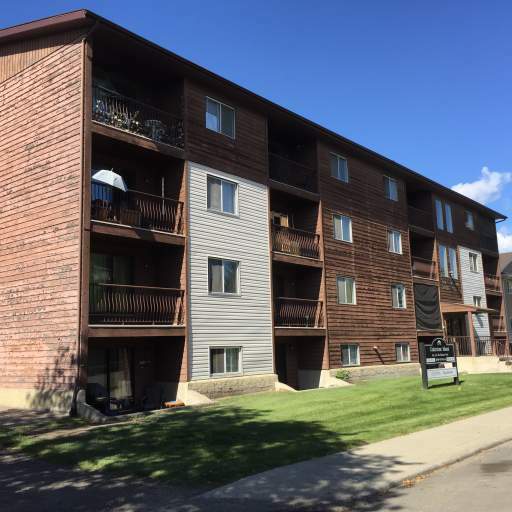 Located in the quiet neighbourhood of Britannia Youngstown, this building features professional management, balconies on all upper suites, onsite laundry facilities, and outdoor parking. Who lives at Juniper Estates? 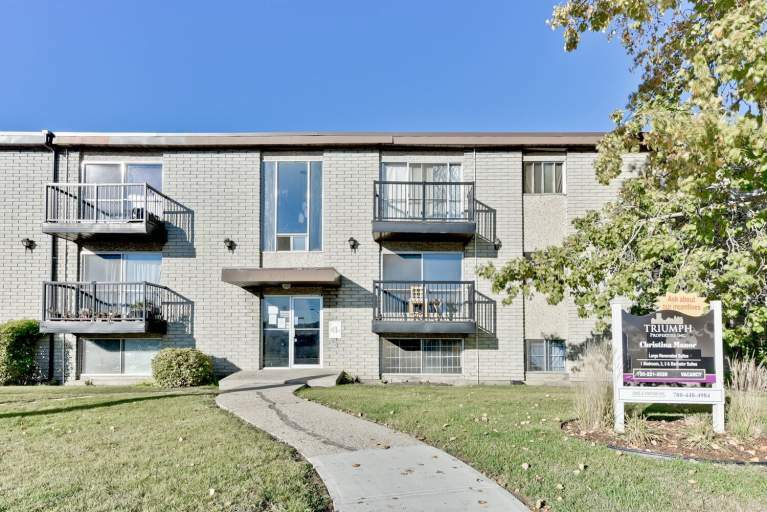 Families enjoy this area for its convenient access to schools and shopping along Stoney Plain Road. Living here means you can park the car and walk to most of your daily needs. Find markets and delis, restaurants, banks, and more just minutes from home. Mayfield Common and several large department stores are a quick transit or car ride away. Other nearby attractions include fitness centres, playgrounds, community centres, and the MacKinnon Ravine nature trails. 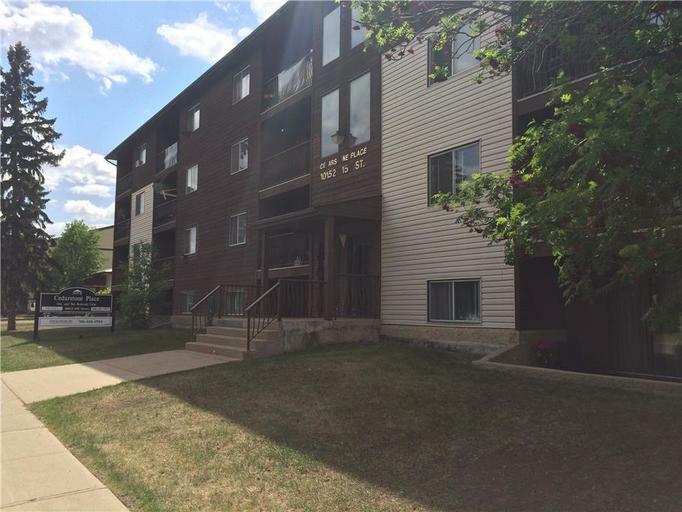 You'll also find a transit stop across the street making commuting to work or running errands convenient.